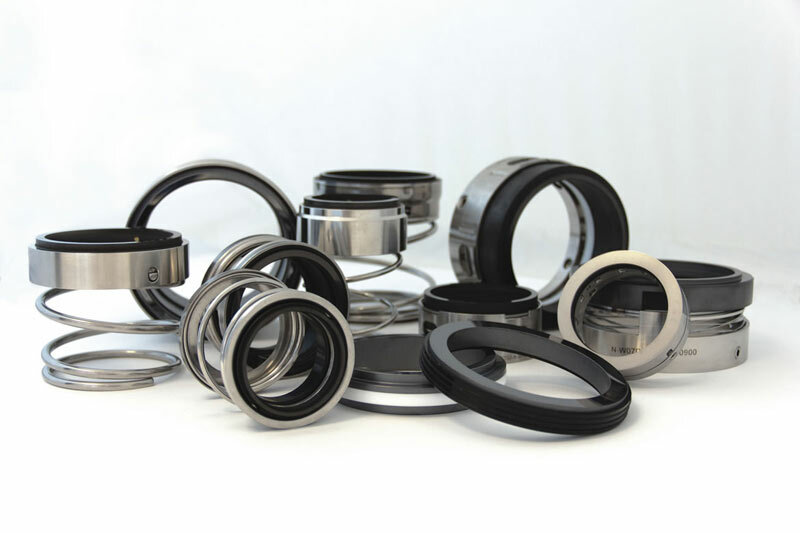 AESSEAL manufacturers a range of innovative seals for the food and beverage industry. The company’s seals reduce the probability of micro-organism growth and cross-batch contamination. Its seals suit many types of equipment found in this marketplace, including Fristam, Alfa Laval, APV, Ibex, SSP, Johnson and Tuchenhagen pumps. Dragonfly provides a PR campaign aimed at national and international food titles such as Food Trade Review, The Grocer and International Food Hygiene. The articles we write are fact based, informative and, where possible, include case study examples just what the readers are looking for. The coverage we have achieved in the food and beverage sector has exceeded all expectations, achieving a total readers of several hundred thousand each quarter. As well as targeting the leading journals, we create a series of blogs, which are posted on line and supported with our social media campaign.